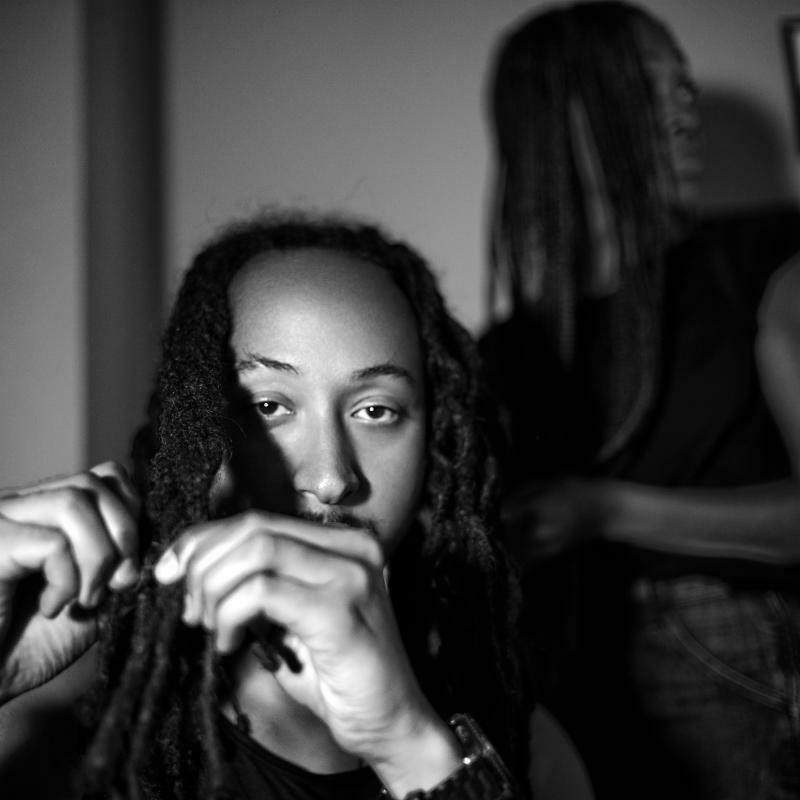 Trumpeter, producer, arranger, songwriter and multi-instrumentalist THEO CROKER today releases “Subconscious Flirtations and Titillations,” the lead offering from his upcoming album Star People Nation (Masterworks). Available everywhere now, “Subconscious Flirtations and Titillations” is a simmering track that ebbs and flows with sonic seduction. As the grandson of the late venerable trumpeter Doc Cheatham, and former student of legendary jazz trumpeter Donald Byrd, trumpeter, composer, bandleader and multi-instrumentalist Theo Croker naturally follows an internal need to compose. Learning to play the trumpet at age 11 after hearing Cheatham play in New York City, by his teens Croker was studying music formally at the Douglas Anderson School of the Arts in Jacksonville followed by the Music Conservatory at Oberlin College. Launching his career with seven years spent in Shanghai, Croker first introduced his singular style in 2014 on the Dee Dee Bridgewater-assisted AfroPhysicist. His 2016 follow-up, Escape Velocity, marked a watershed moment for the artist, with the Wall Street Journal extolling the album as “timeless and of-the-moment.” Croker has also lent his talents to the world of hip hop, with rap superstar J. Cole’s platinum-certified No. 1 opus 4 Your Eyez Only, with Croker acting as trumpet arranger and performer on multiple tracks. GRAMMY® Award-winning rapper Common also sought out Croker for his critically-acclaimed album Black America Again.